Dr. R.E. Oursler, III, Graystone’s fellowship trained refractive surgeon, has been named one of LaserVision’s Top 100 LASIK Surgeons in the country. 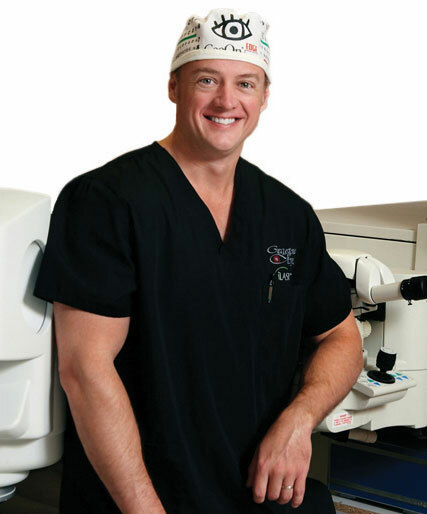 He and his staff have performed thousands of refractive procedures. Dr. Oursler and his staff will discuss your options and expectations with you and personalize your procedure for your individual needs. There are no hidden or additional charges and Graystone Eye provides free enhancements or retreatments if needed. Also, Graystone has been part of the Catawba Valley community for over 45 years. Rest assured they will be here for you in the future. All LASIK procedures are done at Graystone’s Laser Refractive Surgery Center in Hickory. Dr. Oursler and the Graystone physicians are available in Hickory 24 hours/day, 7 days/week. To qualify for this benefit, you must have a complete vision exam by your Graystone-approved eye doctor every year following your procedure. 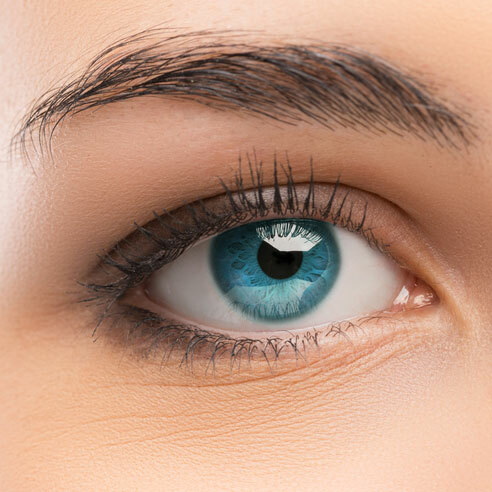 Although the need for retreatment is rare after the first 12-month postoperative period, should your unaided distance vision ever drop below 20/40 (in the absence of cataracts or other ocular pathology) and the Graystone Laser Refractive Surgery Center determines that a retreatment will improve your vision, it will be provided at no additional cost. Graystone has been a part of our community for over 40 years. It is our long-standing commitment to the highest quality of care that enables us to offer this Lifetime Guarantee. The benefit comes with the added assurance that Graystone will continue to be a provider of community-based eye health excellence long into the future. Immediately following your procedure, your vision may be quite blurry or hazy. This is due to swelling of the cornea and will resolve with time. The speed of visual recovery is different for everyone so BE PATIENT and don’t compare your early vision to others who have been through the procedure. Some degree of scratchiness or foreign body sensation, burning and tearing is also normal within the first 24 hours and will improve with time. Tylenol or Ibuprofen can alleviate these symptoms. We encourage our patients to go home and rest their eyes after the surgery, ideally taking a 4-6 hour nap. Also, we ask that you avoid bending, lifting, exercise, and driving the day of the procedure (you will have been given a mild sedative that can last for several hours). The following day, your vision will be significantly improved and you can resume full activities, including exercise, driving, and even returning to work. You will need a quick post-op eye exam the next day (which you can usually drive to yourself). Your vision may fluctuate but will continue to improve as you heal for weeks to months depending on the particular procedure that was performed. In some cases, it may be up to 6 months before the final result (or best vision) is achieved. A small percentage of patients will need a 2nd procedure, or touch-up, before the final result is obtained. This is usually performed several months after the initial surgery.